A legend in off-road racing, Stewart has successfully tackled the toughest challenges in the sport. With a 33-year relationship with Toyota, this combination resulted in unparalleled success in stadium and desert racing. 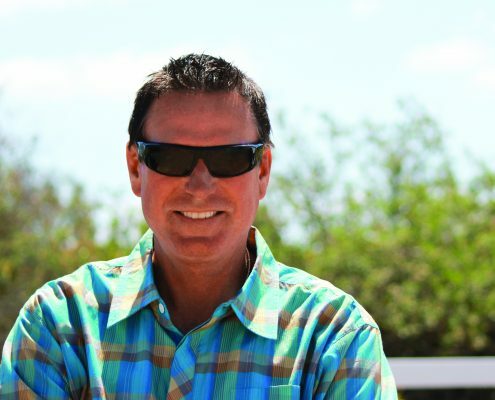 Stewart is also well known for his popular video and arcade game Ivan “Ironman" Stewart’s Super Off Road. He likes to spend time in Baja and has a soft spot for frozen yogurt. As a small child, Kirby’s father brought him to a Sprint Car race to watch a family friend. From that moment, Kirby knew his destiny had four wheels and went fast. 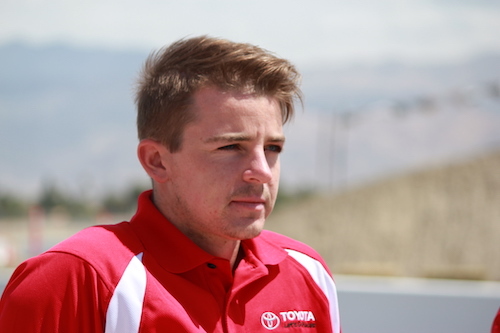 For the past two years, he has had success racing in the Pacific F2000 Series. In addition, he is a SAG-licensed precision/stunt driver and has worked on a number of international TV commercials. His goal is to race in the World Endurance Championship (WEC). 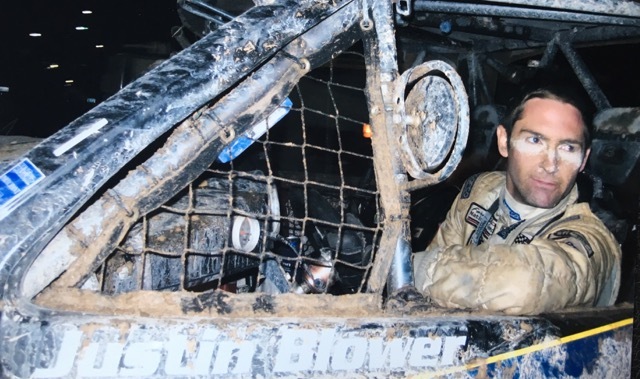 Justin Blower – In off-road racing, there is a saying: “First you have to finish to finish first.” Blower can check both boxes. In his Pro-Truck Racing career, he has been credited for finishing every mile of every race he started in a season. In addition, he races in the Best in the Desert Series and has recent wins at the Parker 425 and Henderson 250. His racing resume is diverse and also includes Motocross, Shifter Karts and Formula Cars. In his off time, he enjoys jet skiing, mountain biking and spending time boating at the river with his family. With a team of experienced race car drivers and the ability to create closed driving courses, Positraction works with companies who are seeking professional and stunt drivers to assist with film, television, expeditions and events. 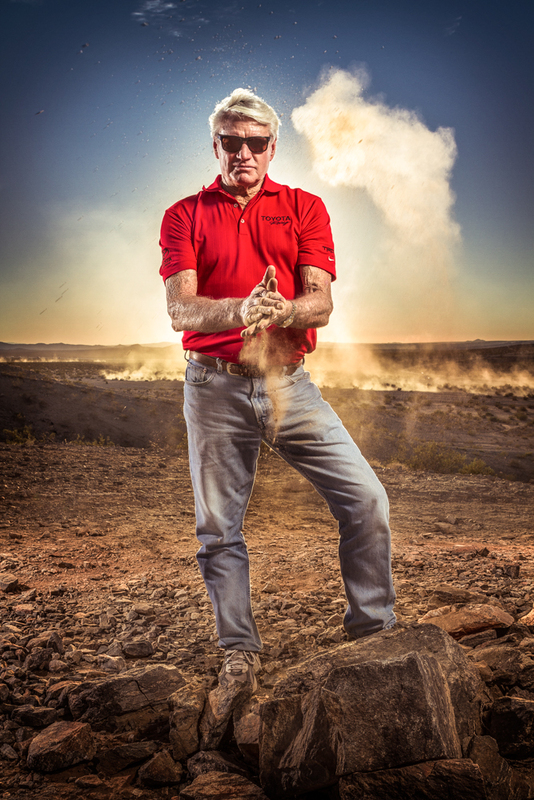 Son to legendary off-road racer Ivan "Ironman" Stewart, Brian is an accomplished racecar and stunt driver experienced with on-camera work, instruction and global expeditions. An off-road racing champion on his own, he is also known for professional stunt driving in movies such as "The Italian Job", "Star Trek Nemesis" and "Yes Man". When he isn’t behind the wheel, he enjoys spending time with his children at the beach. While Anderson may appear young, she has been racing since she was 7 years old. She is pursuing her life-long passion of off-road racing and doing quite well. She is currently leading the field and the only female racing in the World Off Road Championship Series (WORCS) in the Production 1000 stock class and last year won the Production 900 class championship. In her spare time, she enjoys going to her family’s home at the river. To request a quote, please call 619.550.8481 or email info@positraction.com.